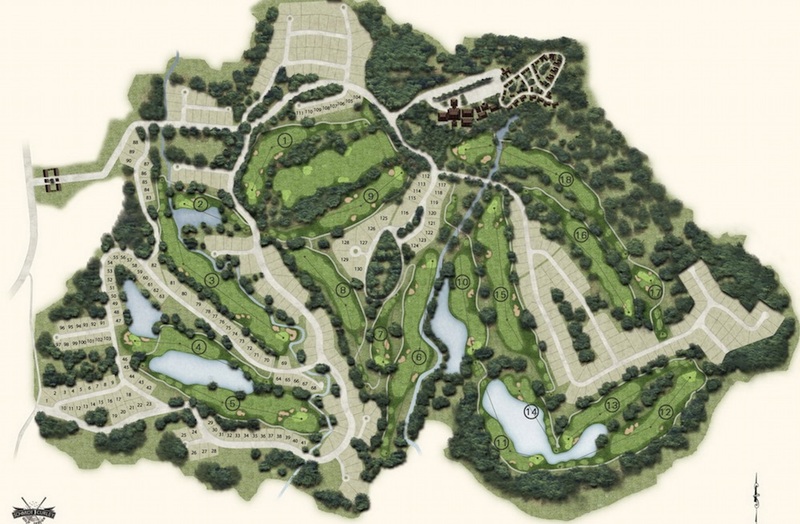 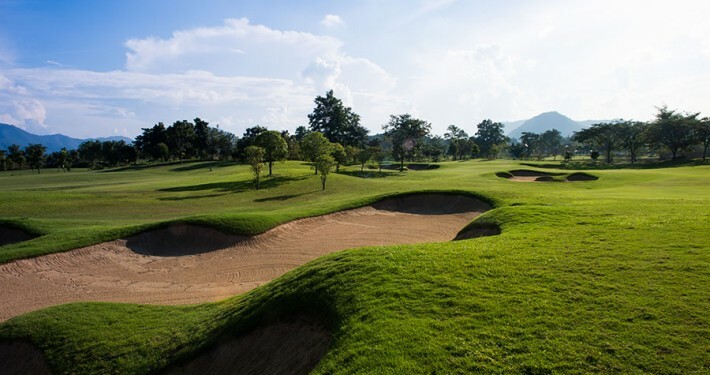 In 2005 – In its first year, Chiangmai Highlands earned recognition as one of the Top 3 New Courses in Asia by Asian Golf Monthly. 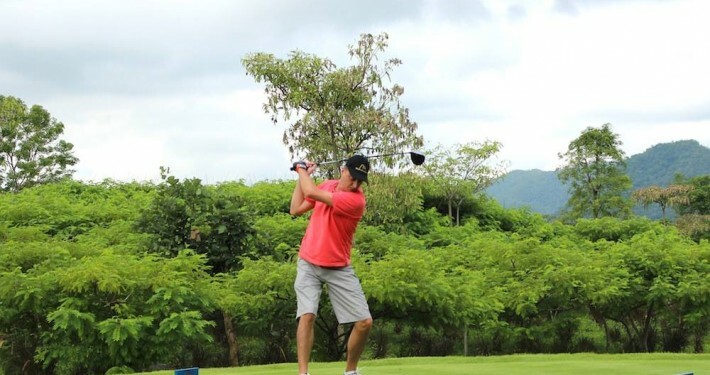 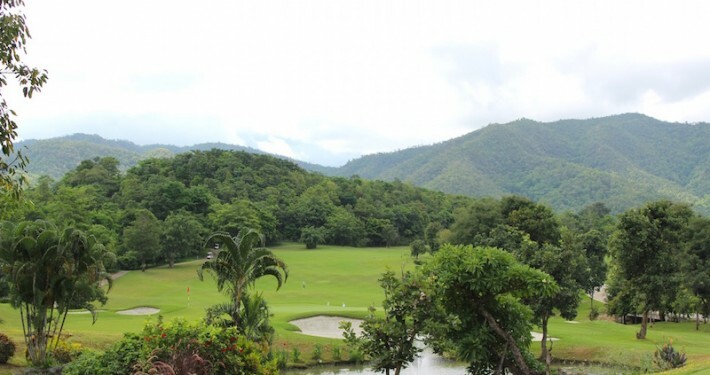 In 2009 – Chiangmai Highlands has been voted one of the Top 3 Courses in Thailand by Asian Golf Monthly and recognized as one of the Top 10 Resort Courses in Asia by Golfing Magazine. 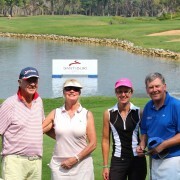 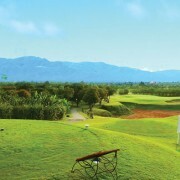 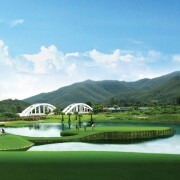 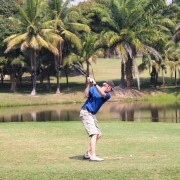 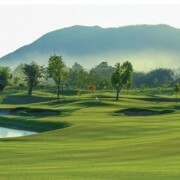 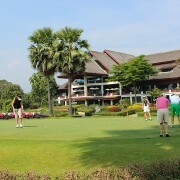 In 2012 – Chiangmai Highlands has been voted as the Best Value for Money Experience Golf Course in Asia 2012 (1st Rank) by Asian Golf Monthly Readers. 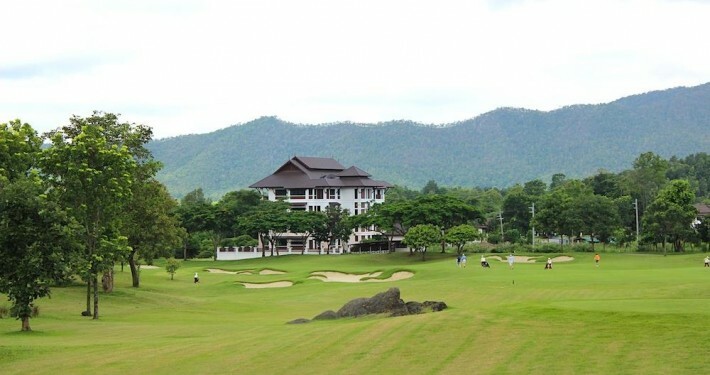 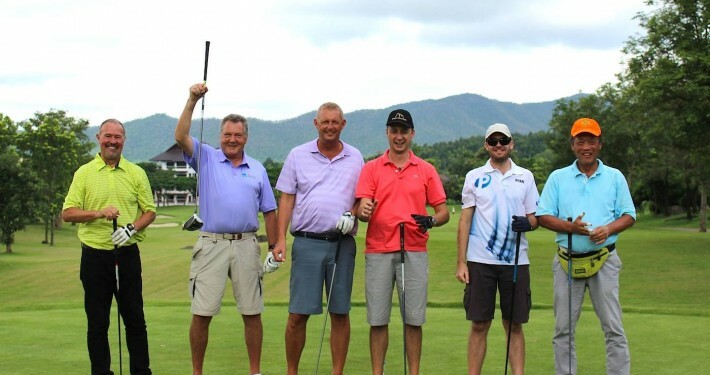 In 2013 – Chiangmai Highlands, again, has been voted as the Best Value for Money Experience Golf Course in Asia 2013 (1st Rank) and Top 10 of the Best courses in Thailand by Asian Golf Monthly Readers.